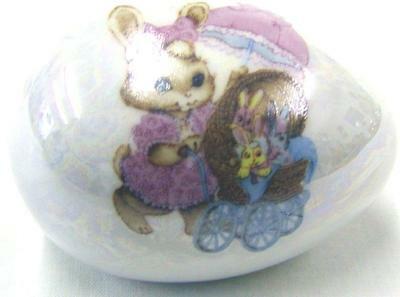 Hand Painted Easter Egg Set $5.95 ea. 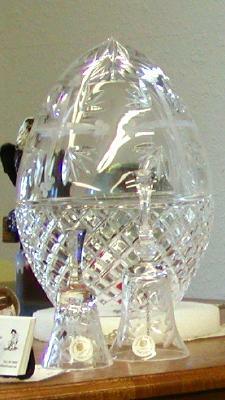 Crystal Collector Set $27.95 ea. 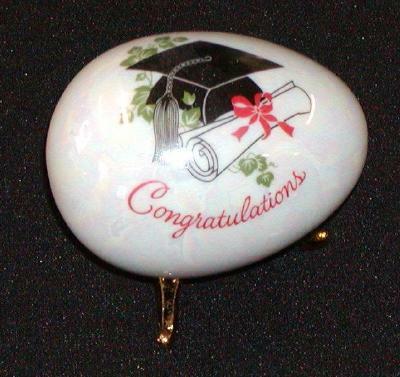 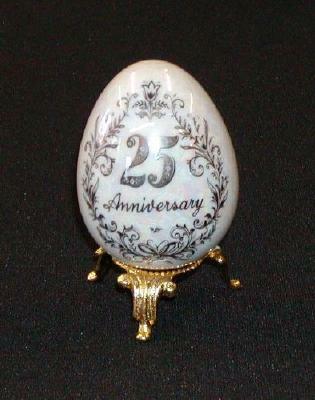 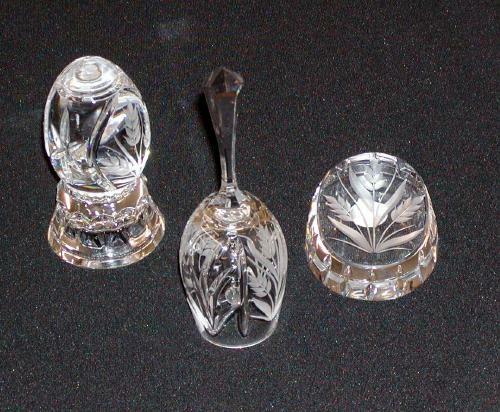 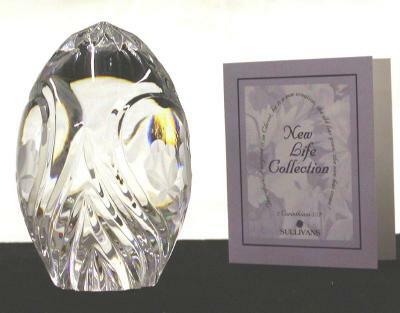 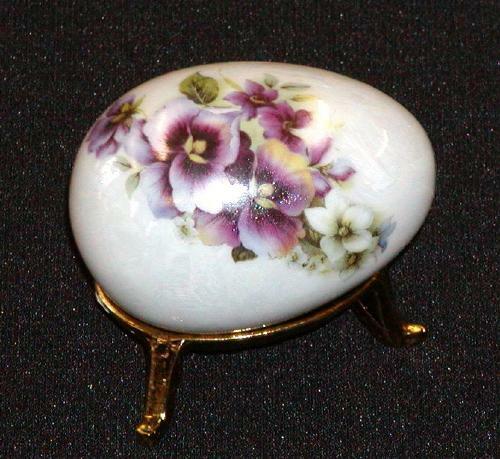 New Life Collection Crystal Egg $27.95 ea.